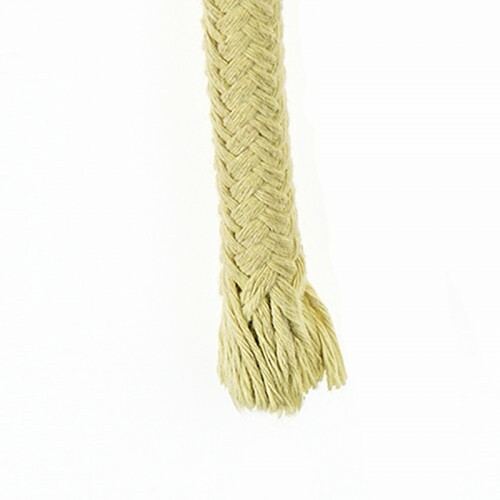 Play ropes are extremely compact and made of 100% Pure Kevlar®. Available in four diameters in order to cover all possible fire requirements. 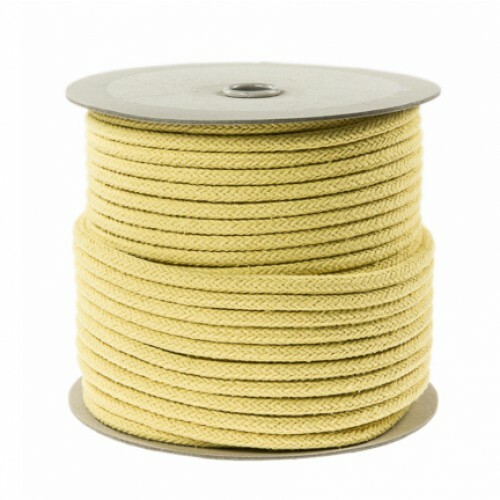 The quality of the raw material and the attention dedicated to getting the best possible absorption of ‘fuel’ (not included) whilst preserving the compact structure make Play ropes arguably the best on the market.